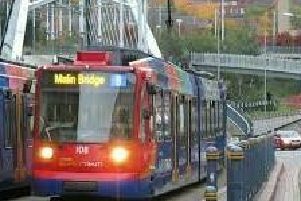 The price of some bus tickets in Sheffield will change from Sunday as part of a fares shake-up. First Bus is rounding up - or rounding down - the cost of some of its single tickets to the nearest 50p, as the company says this will reduce the need for change. Tickets priced £1.40, £1.80 and £2.30 will increase to £1.50, £2 and £2.50 respectively, while singles costing £1.20, £2.70 and £3.20 are going down to £1, £2.50 and £3. The firm also says some £1.80 tickets are being cut to £1.50, but the price of a FirstWeek Sheffield pass will increase by 50p to £13.